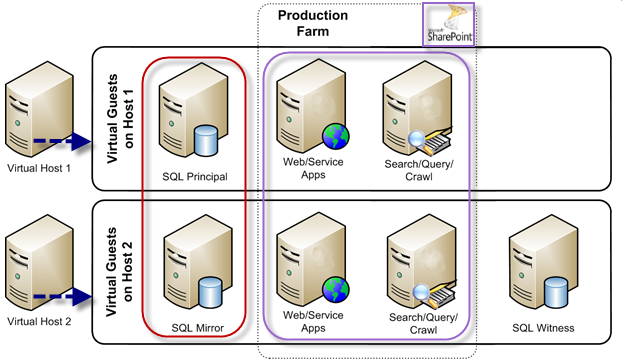 Question: How to achieve SharePoint 2010 redundant & virtualized farm with minimum number of physical servers? As more companies try to decrease managing and investment expenses, fix the problems of datacenter solidity, and provide versatility to their SharePoint deployments – so in such circumstances virtualization becomes the pivotal point of conversation. 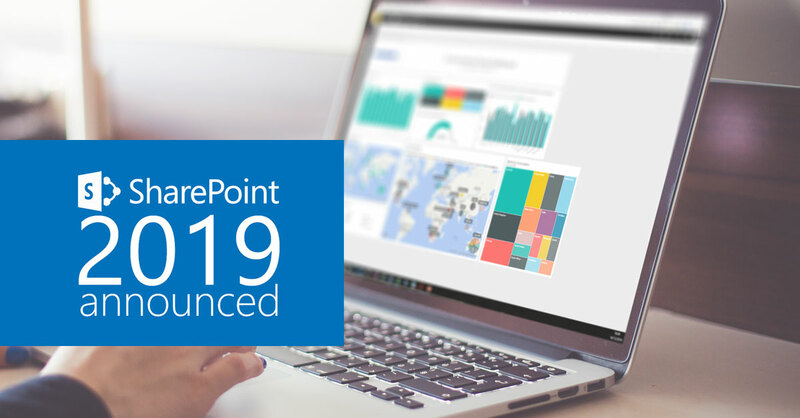 SharePoint 2010 provides more versatility in assistance of virtualization and similar to other hosting server technological innovation needs appropriate preparing to make sure those objectives are met. A virtual platform is made up of two related levels, one actual and one virtual. A settings change in either level results hosts in the other level. This interrelationship becomes obvious when you plan to setup and use SharePoint Hosting server 2010 in a virtual platform. For more details you can contact us or read see virtualization overview.